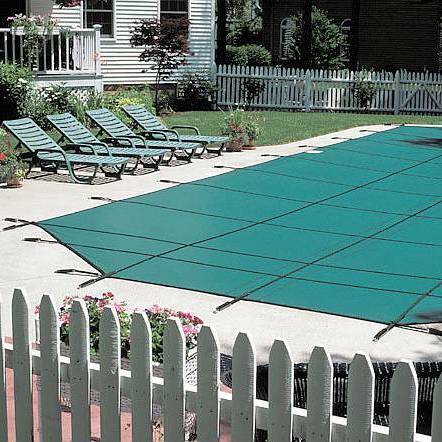 Ultra Light Solid Safety Cover - Pool Size 20ft x 40ft Rectangle - WS2190. Our lightweight solid safety covers contain super strong fabric that provides Ultra Light safety covers with its superior strength and ultra light characteristics. Ultra Light covers resist tears, rips, chlorine and sun damage & insure that your pool is crystal clear when you open it each spring. 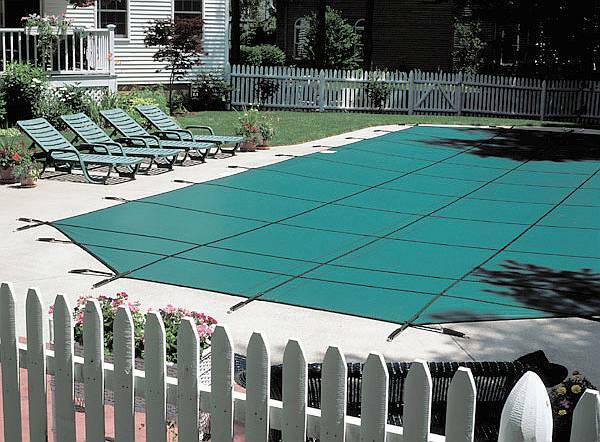 Ultra Light is over 35% lighter than other solid covers so it is easy to install & remove. The patented center drain catches the finest dirt & debris, but still allows the cover to drain. 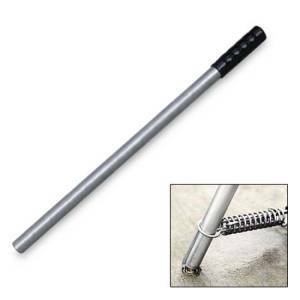 This eliminates the hassle of pumping off your cover each spring. 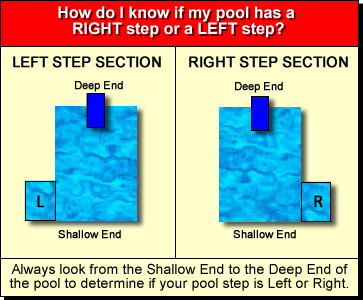 Since Ultra Light is solid no algae can grow & your pool will remain clear all winter long!